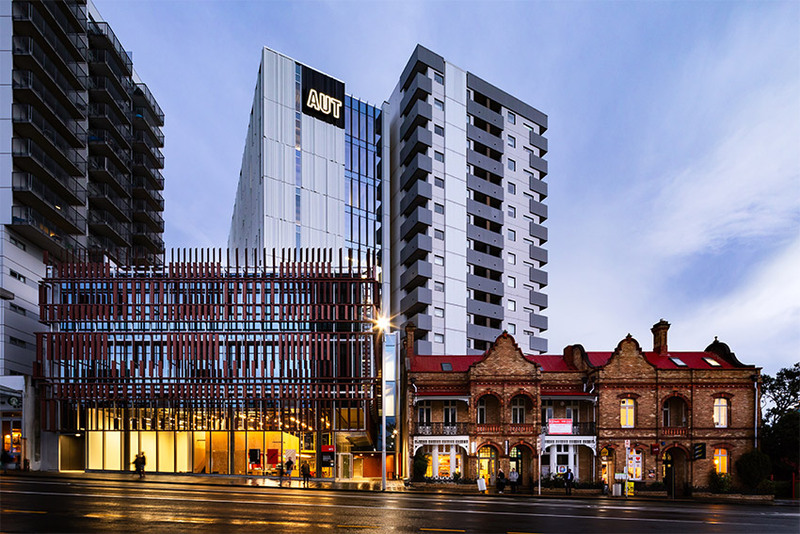 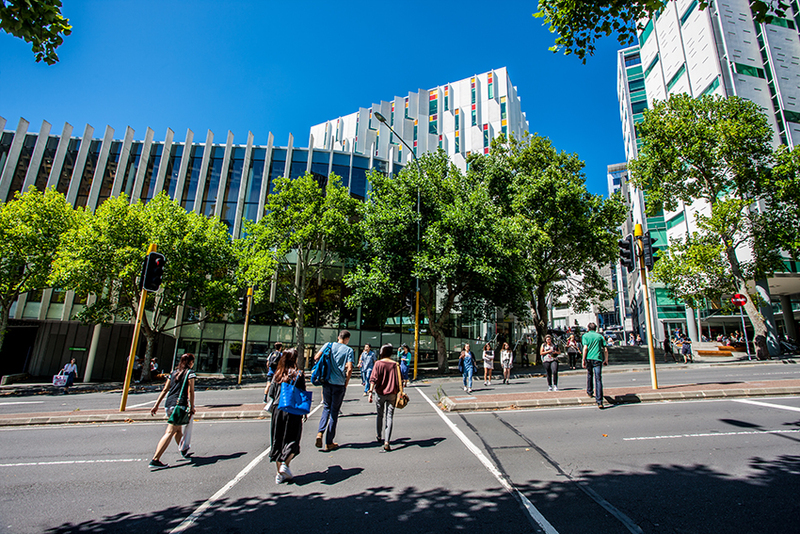 Our City Campus is in the heart of Auckland. 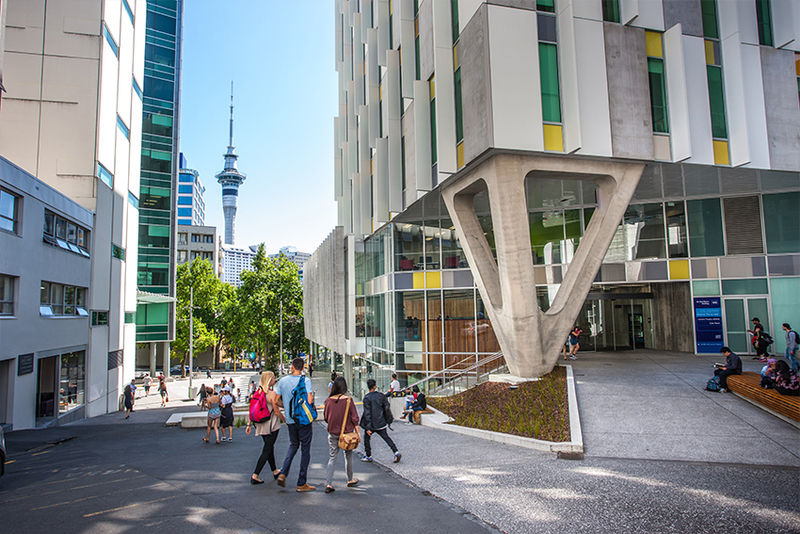 It is AUT’s biggest campus and home to most academic units and the central administration, including the Vice-Chancellor’s office. 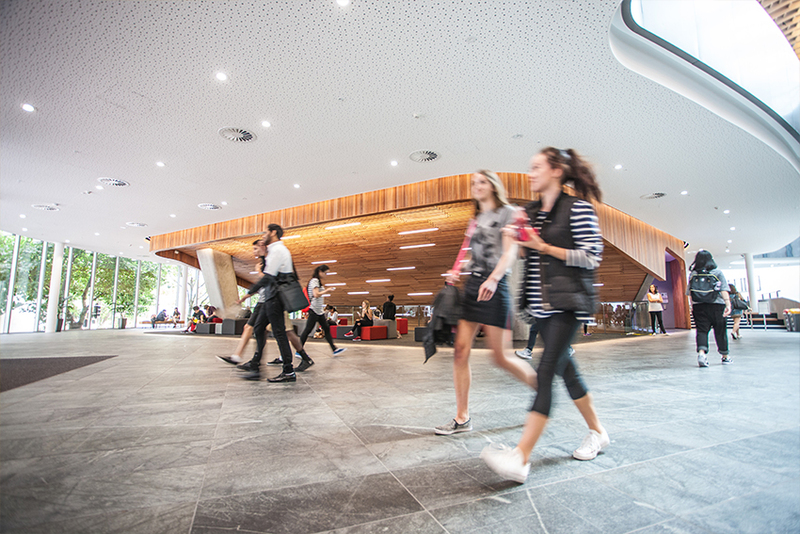 There is no on-site parking at the City Campus. 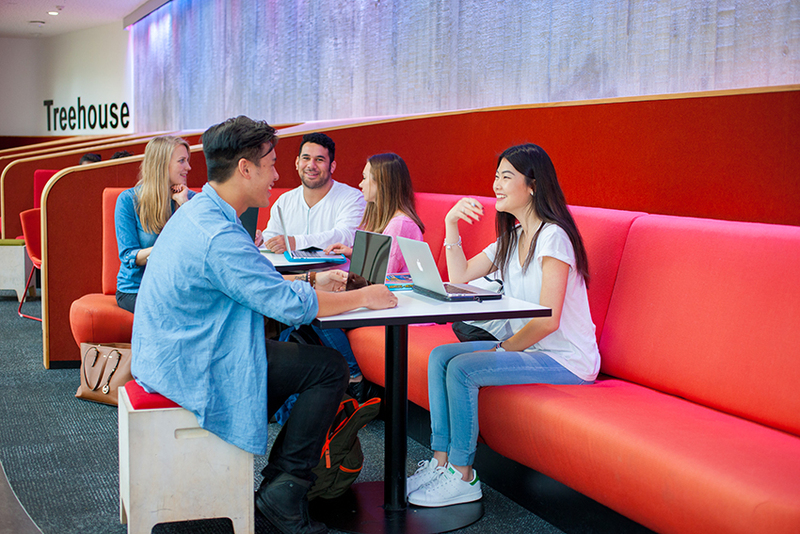 There are some mobility parking spaces – these are marked on the City Campus map.